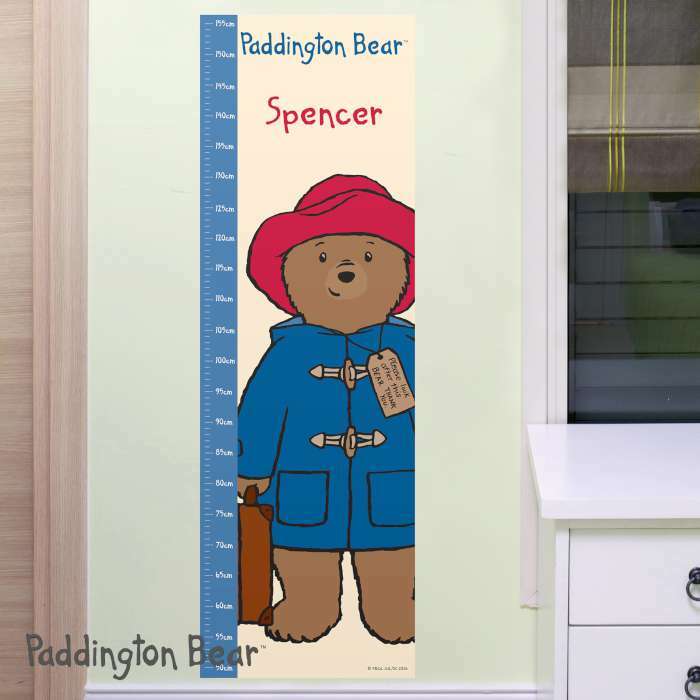 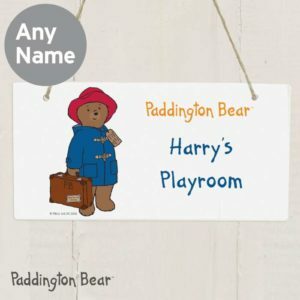 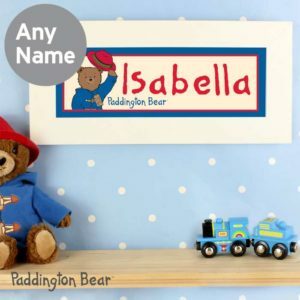 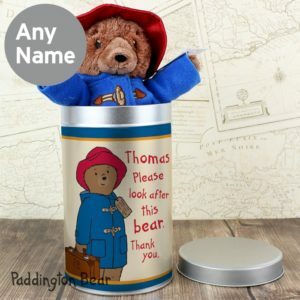 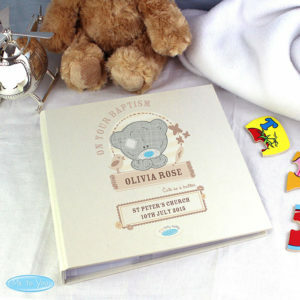 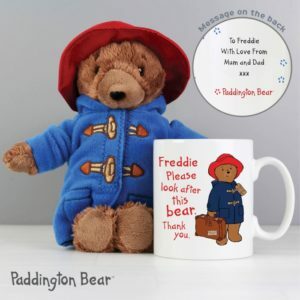 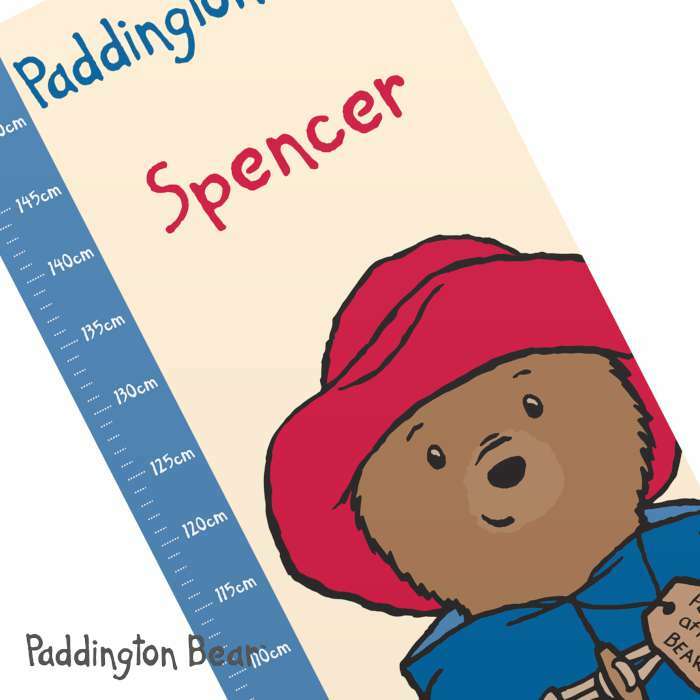 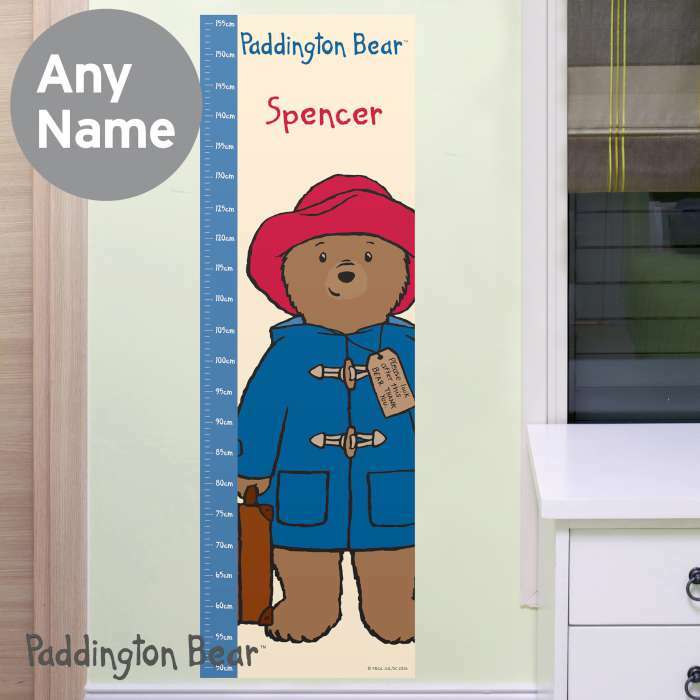 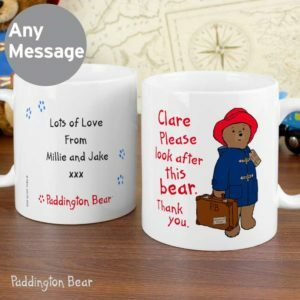 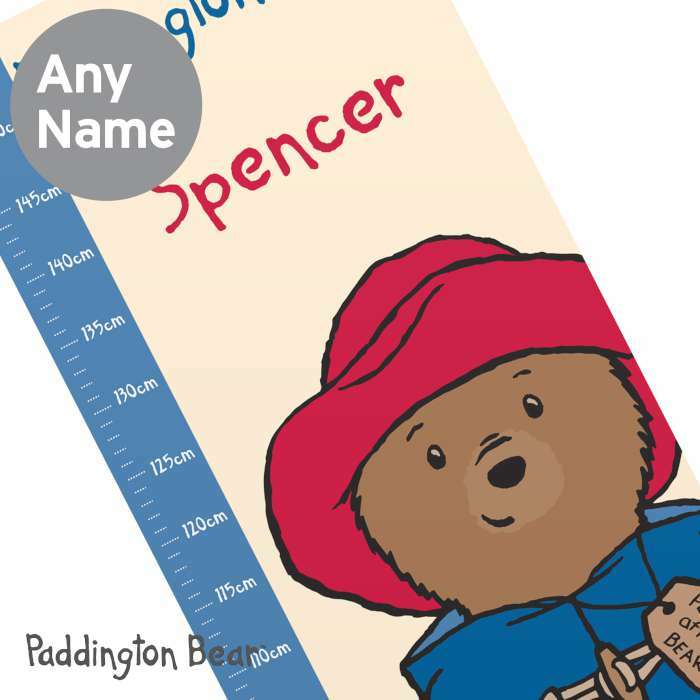 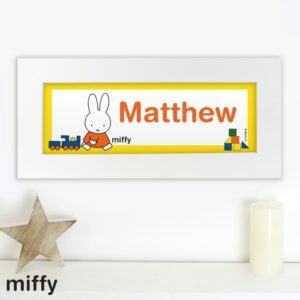 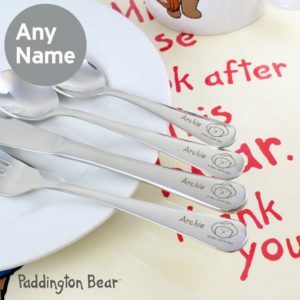 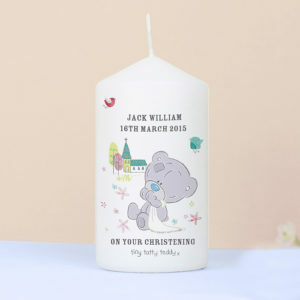 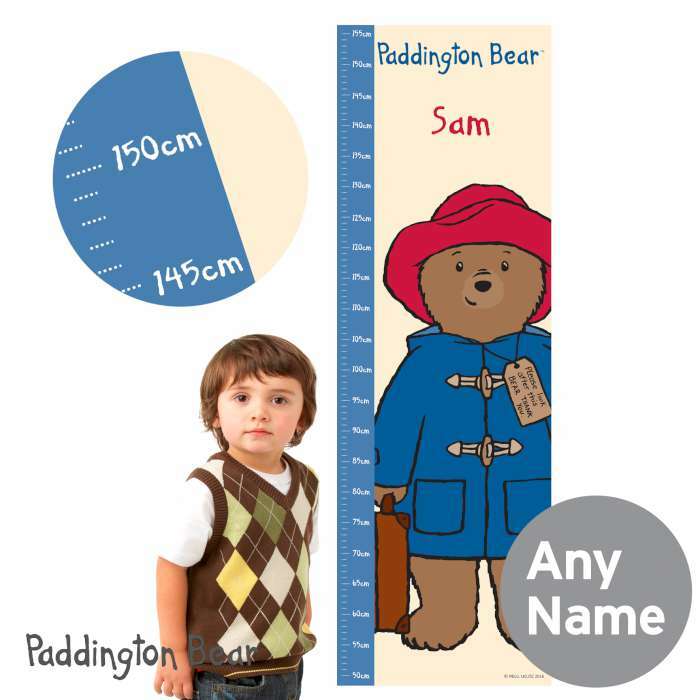 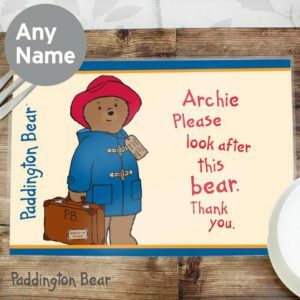 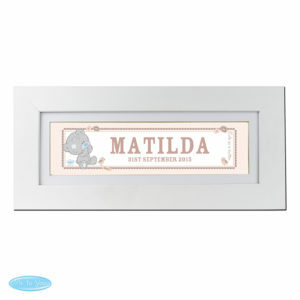 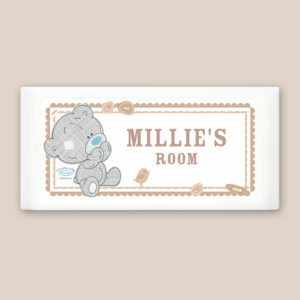 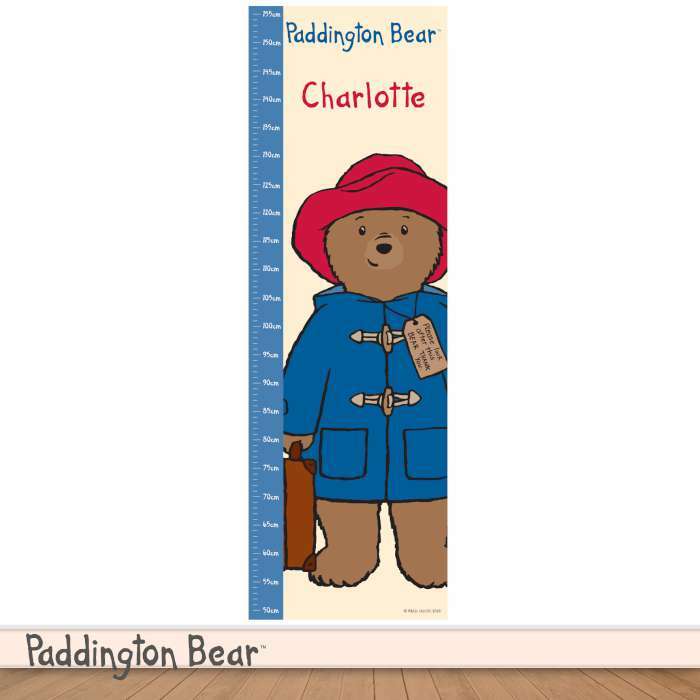 Personalise this Paddington Height Chart with a name using up to 12 characters. The height chart is made of vinyl material. 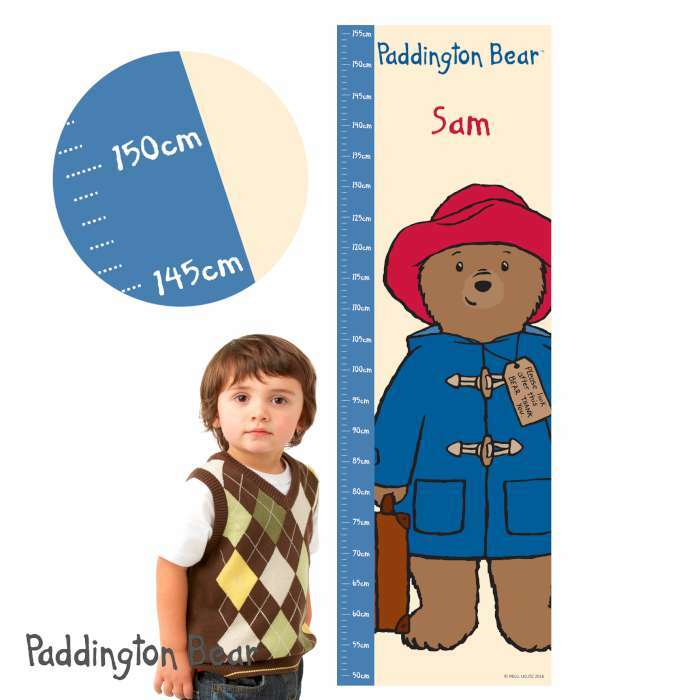 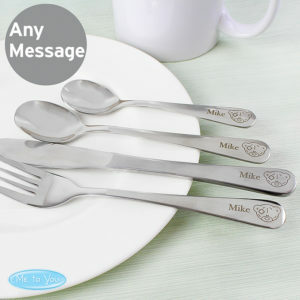 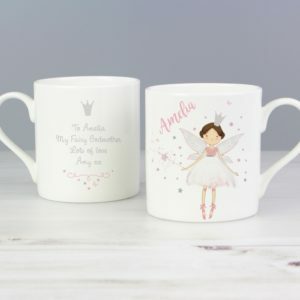 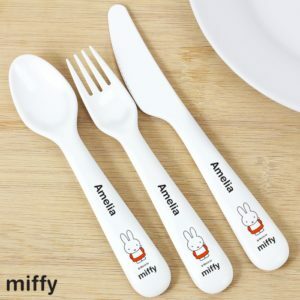 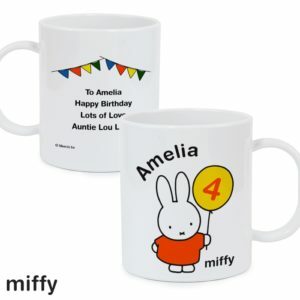 Measures up to 155cm.